It’s the week of Halloween, and if you’re anything like me you’ll be nothing but excited! It could be a combination of the fantastical costumes, the scary movies, the abundance of sweets and the excuse for a night of naughtiness that appeals to me, or it could be that my parents didn’t like Halloween so I was a deprived child on this night of the year. Whilst the other kids were out ‘trick or treating’ or causing mischief, I was at home with our gates closed in the hopes nobody would bother us. So maybe as an adult, I like to make up for lost time. I wrote about my experience seeing this show about a month ago, and I can vouch that this is a great, fun show (that is open all year round, not just for Halloween). Set at The Arts Theatre in Leicester Square, it is in a prime central location, so that when you emerge from the theatre at the end of the show you are welcomed by bright lights and lots of people (believe me, it’s a much needed comfort). The show tells a few ghost stories, acted out on stage so you are in the comfort of your seat, over the course of an hour and a half. It finishes early (at 9.30pm) so you have the rest of the evening to do other things, but I can promise you that this show will be the highlight of your night. If you want a live scare experience this Halloween that won’t involve zombie actors chasing you, then ‘Ghost Stories’ is the perfect thrill for your evening! Tickets start from £19.50 on lovetheatre.com. The show starts at 8pm and there is an extra performance on Halloween at 10.30pm. 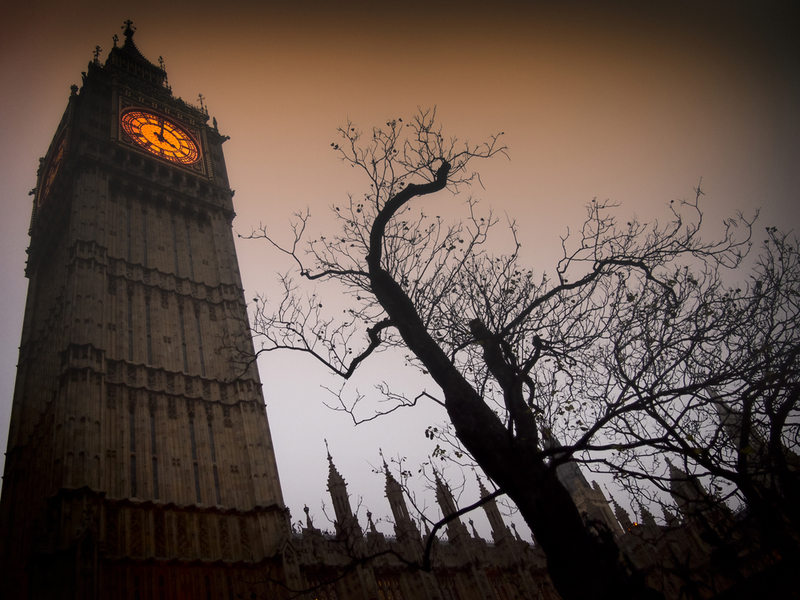 We’ve all done the London Dungeons; it’s the first thing you do as a tourist. 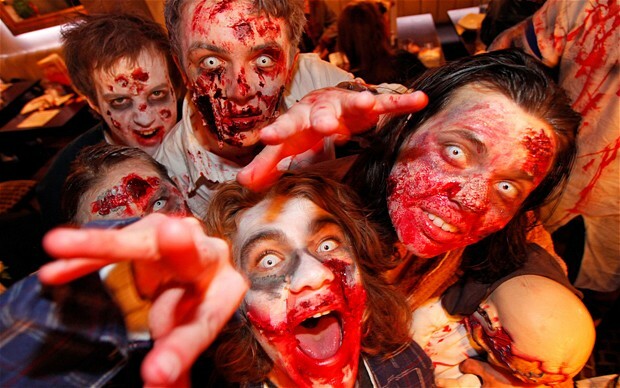 If you want to be scared silly by live actors this Halloween, then head down to The London Bridge Experience. You’ll make your way through a Horror Maze full of frightening creatures in a historic setting that will make it feel all the more real. If the poster is anything to go by, you’ll be in for an experience that will make you quake! 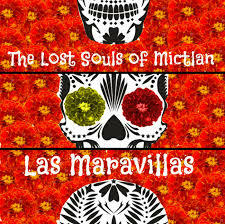 If you like the idea of an interactive horror maze but with a lower Scare Factor, then ‘The Dreamery’s’ production of ‘Las Maravillas’ will be much more suited to you. You will be led by souls trapped in the nine levels of the Aztec Underworld, in order to escape Mictlan. This isn’t just a horror maze, it is also interesting to explore a part of ancient history and follow a story that ancient humans believed was our life after death. 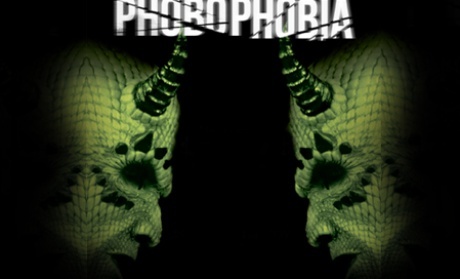 This production is a part of the London Horror Festival2014, and is set in the basement of the old Hackney archives. Tickets start at £10. If you’re a horror movie fan then what better way to spend your Halloween evening than watching the latest horror film on the big screen. 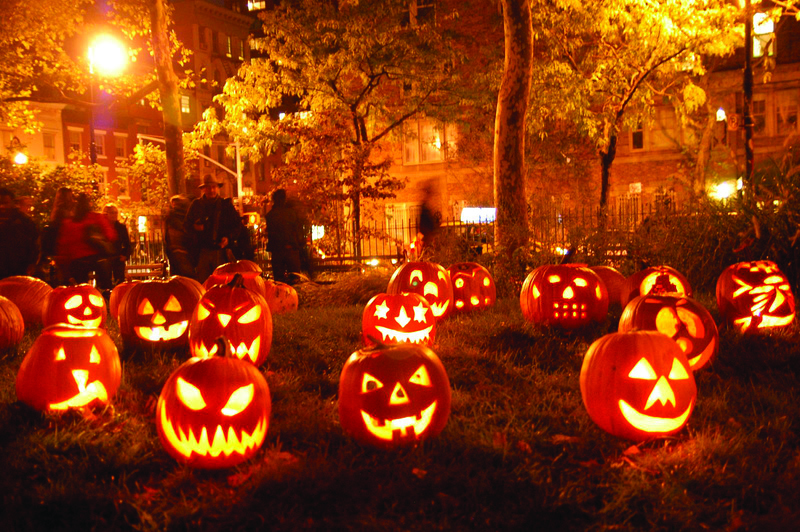 The scares are bigger, the atmosphere is tenser, and there’s an endless supply of sweets. ‘Ouija’ hits cinemas in the UK on 31st October making it the perfect night to head to the ODEON in Leicester Square. The screens are so big that you will feel like you’re in the film. My advice, just don’t go home and try out an Ouija board for yourself; you will have been warned! Head out to the London Clubs! If scaring yourself is just not what you enjoy, but you still want to get in the Halloween spirit, then don your best costume and fake blood and join the party in London!